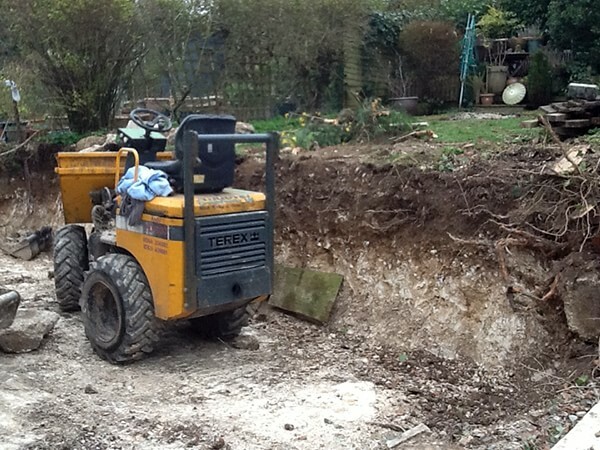 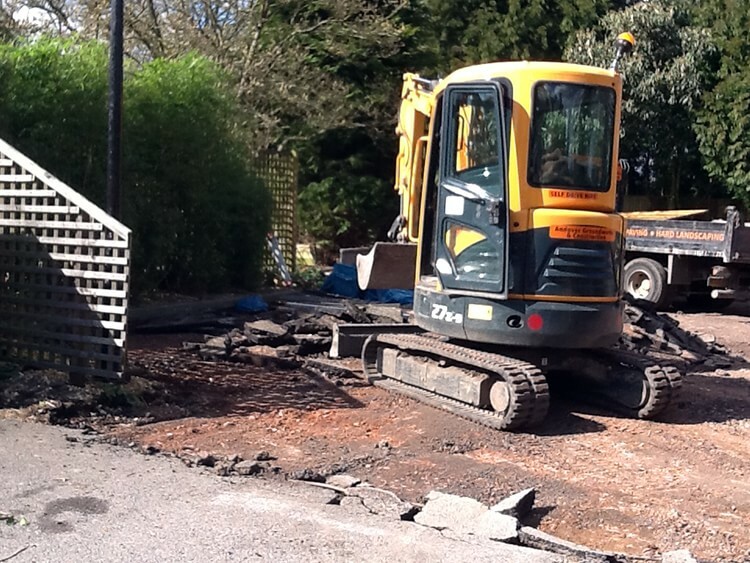 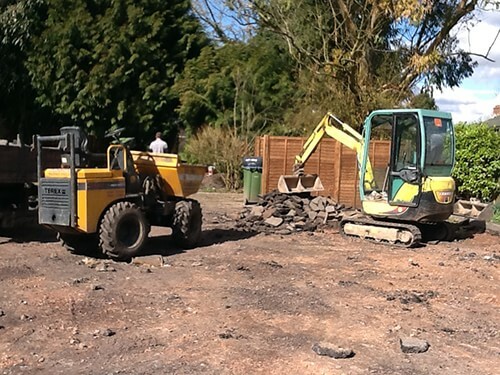 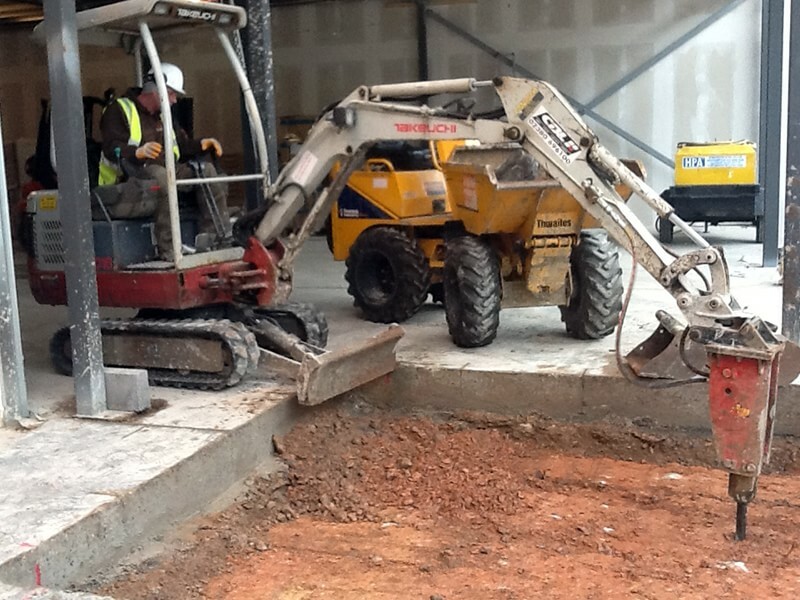 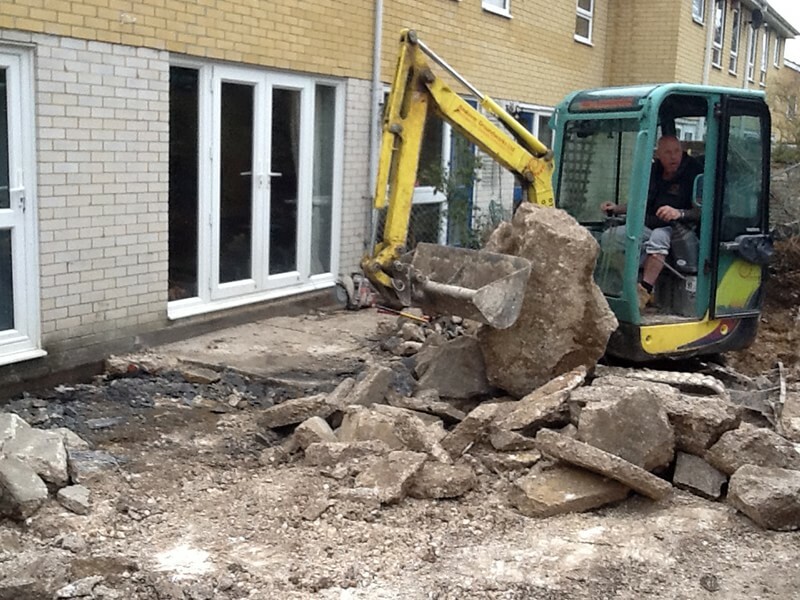 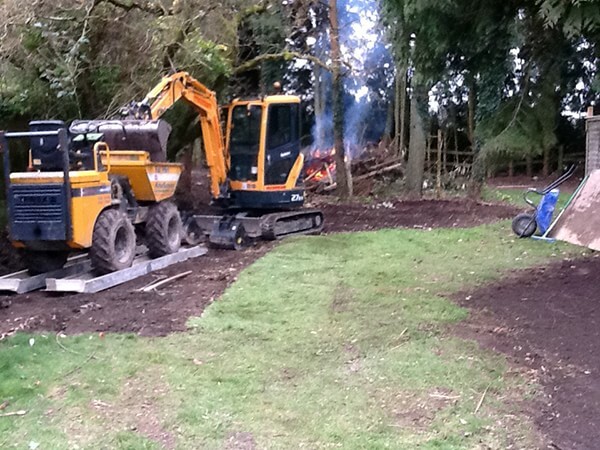 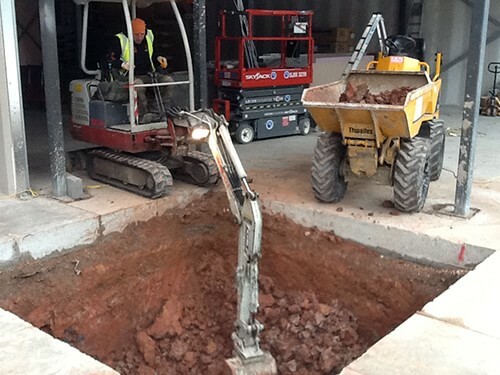 At Andover Groundworks, we are well equipped to take on all types of groundwork and construction projects. 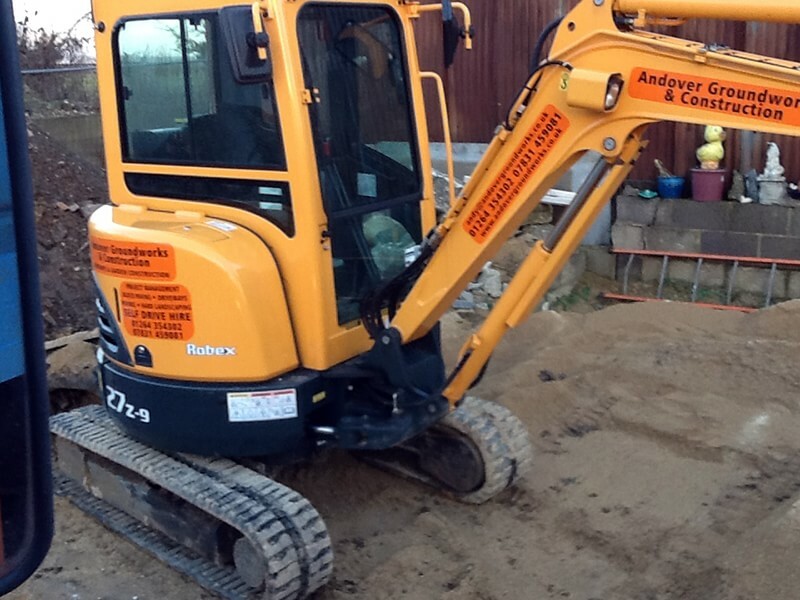 Please see our mini digger hire page for more information. 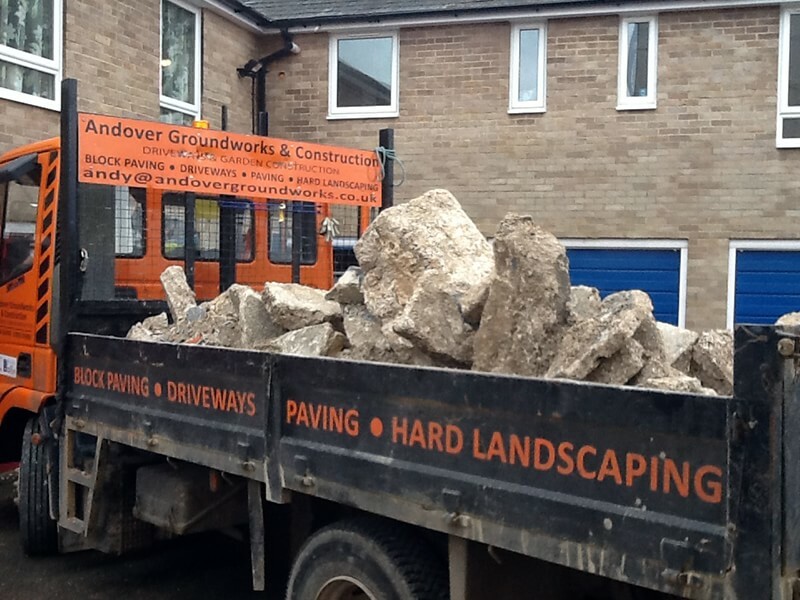 Below are some images of our vehicles.